If you need to cancel or modify this reservation, you must do so by 16:00 on 2019-04-21 local hotel time. on 2019-04-21 local hotel time. Must be 21 years old to check in. Parking fee is available for a fee per night, per car. This property only accepts credit cards with an EMV chip. One child under 16 years is charged USD 10 per night when using existing beds. Parking Private parking is available on site (reservation is not needed) and costs USD 10 per day. 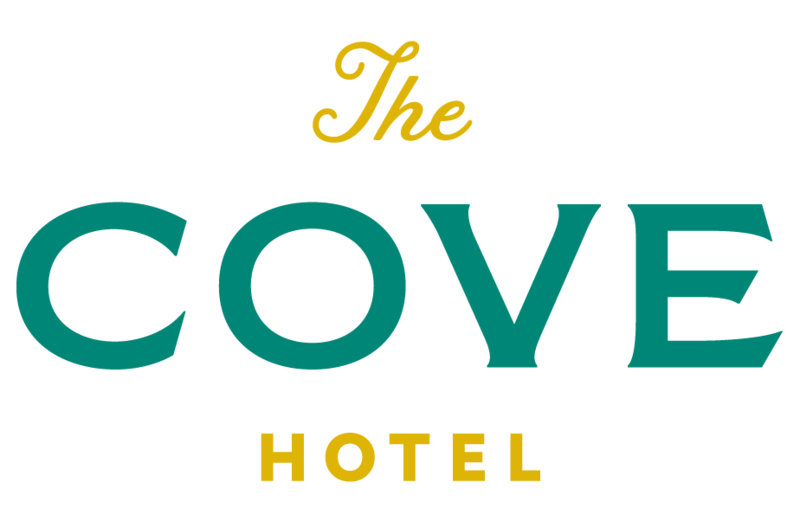 It's too bad we won't see you at The Cove Hotel, an Ascend Hotel Collection Member!